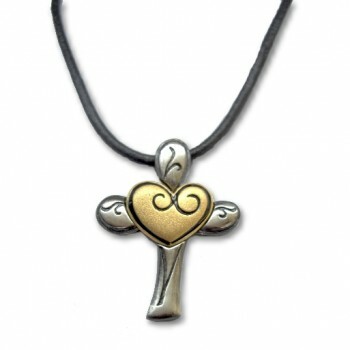 Absolutely darling, the “Heart of the Cross” two tone pendant represents Christ’s overflowing and deep love for us! 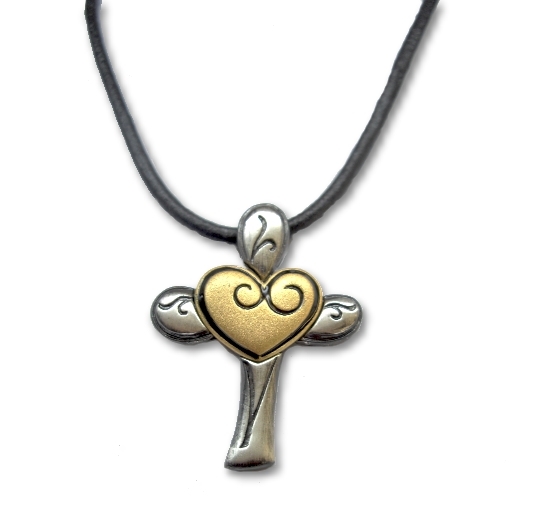 The pendant heart is a matte gold plated finish. The cross is antique brush silver plate. 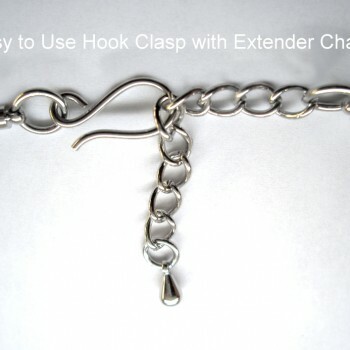 The pendant is featured on a 16″ genuine leather cord with a 2″ extender chain. 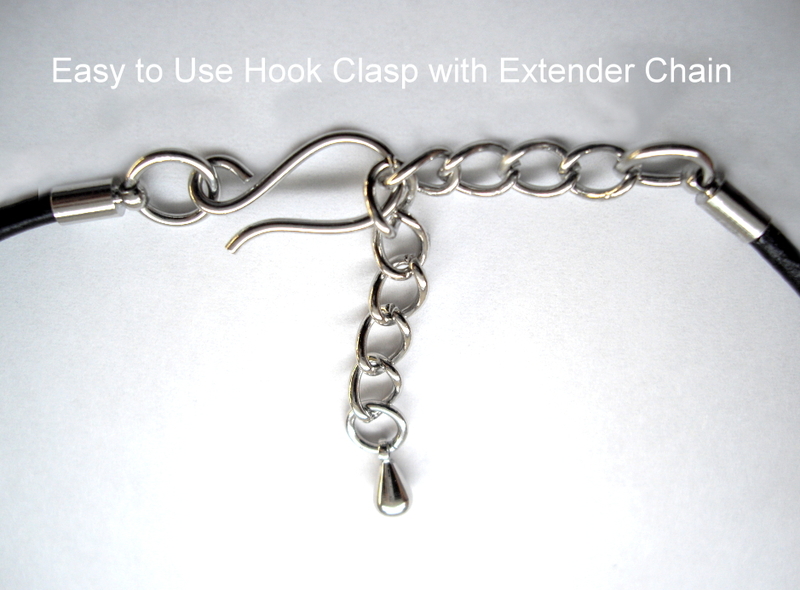 The cord also has an easy to use hook clasp. 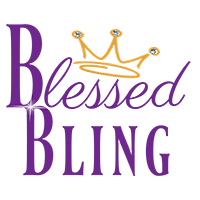 The key measures 1.37 inches in length by 1.05 inches in width.